Fully equipped kitchen, 2 bedrooms. Many shops at your disposal, a large and beautiful forest to ride your 'flying of eagles' Cigoland' 'UP Koenisbourg' and many other sites and has parck vistée. 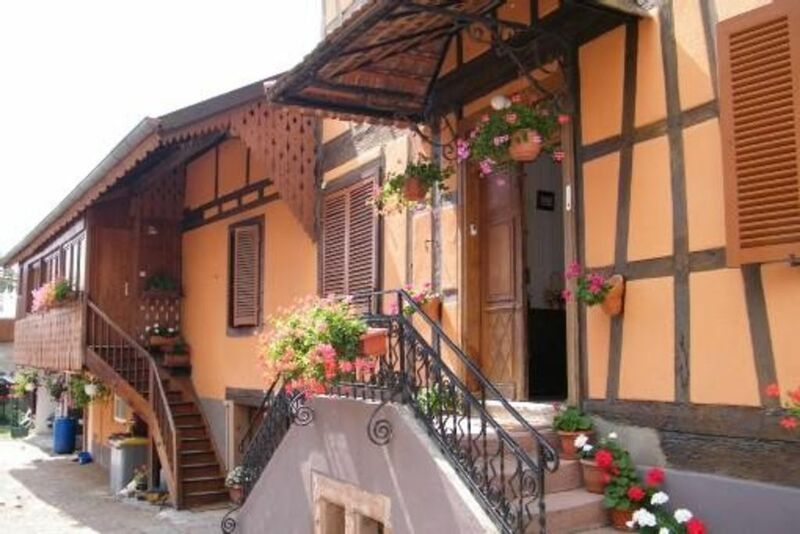 We are located in central Alsace has a beautiful village Kintzheim Alsace typhoid.